What is a Hyperglycemia Diet? 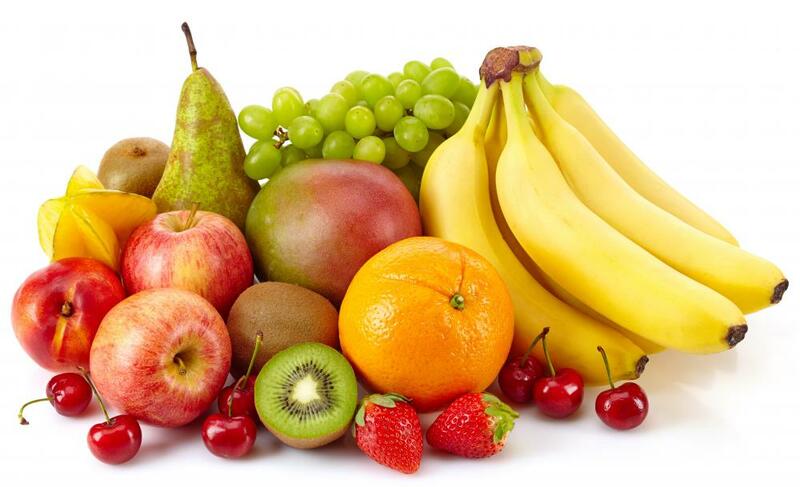 Some fruits must be consumed carefully or sparingly when a person is on a hyperglycemia diet. A hyperglycemia diet helps keep an individual's blood sugar at a stable, low level. Hyperglycemic diets stress the importance of high-fiber vegetables and fruit. 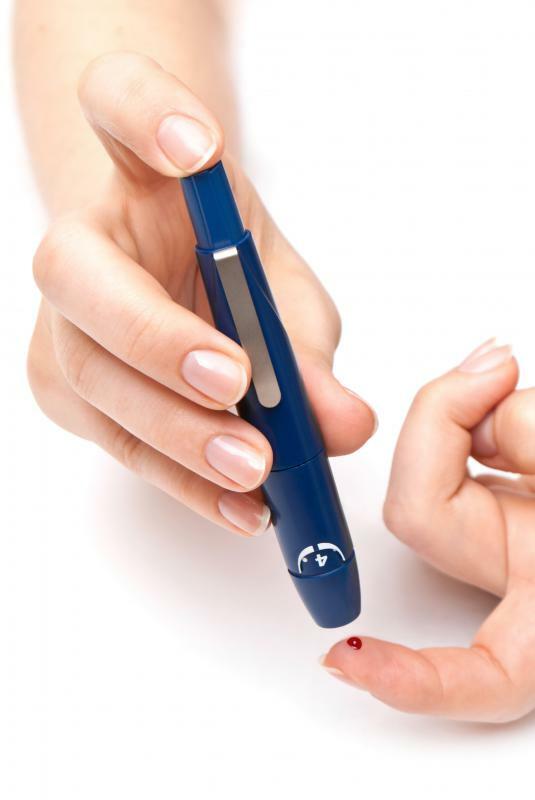 A finger prick test can determine the blood sugar levels in a person's body. A hyperglycemia diet is a diabetic-friendly diet that aims to keep an individual's blood sugar at a stable, low level. The diet is characterized by low carbohydrates and sugar, sufficient hydration, and frequent small meals. When used successfully, it helps prevent high blood sugar from damaging nerves, blood vessels and organs. The most common reason to follow a hyperglycemia diet is diabetes mellitus, more commonly referred to as diabetes. Diabetes is diagnosed when the pancreas either produces too little insulin or no insulin at all. 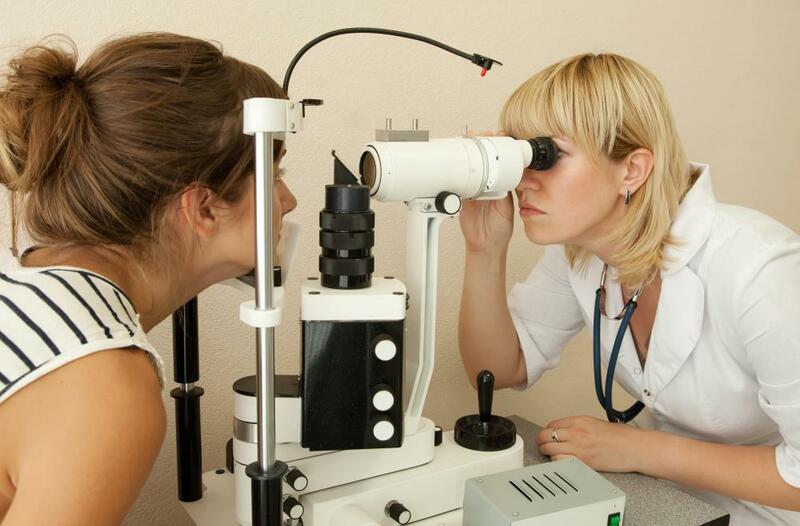 Hyperglycemia is often the symptom that is used to diagnose diabetes. Diabetics are very susceptible to hyperglycemia and should monitor their diets and blood sugar levels frequently. Awareness of nutritional information is a key ingredient in successfully implementing this diet. For example, counting carbohydrates is one way to keep track of how much sugar is in one's diet. The amount of carbohydrates in most store-bought foods can be found on the label. The glycemic index is another resource used in developing a hyperglycemia diet. The index is based on the theory that the amount of glucose, or sugar, in food is not accurately reflected by the amount of carbohydrates in it. The glycemic index ranks foods by their actual effect on blood sugar levels. 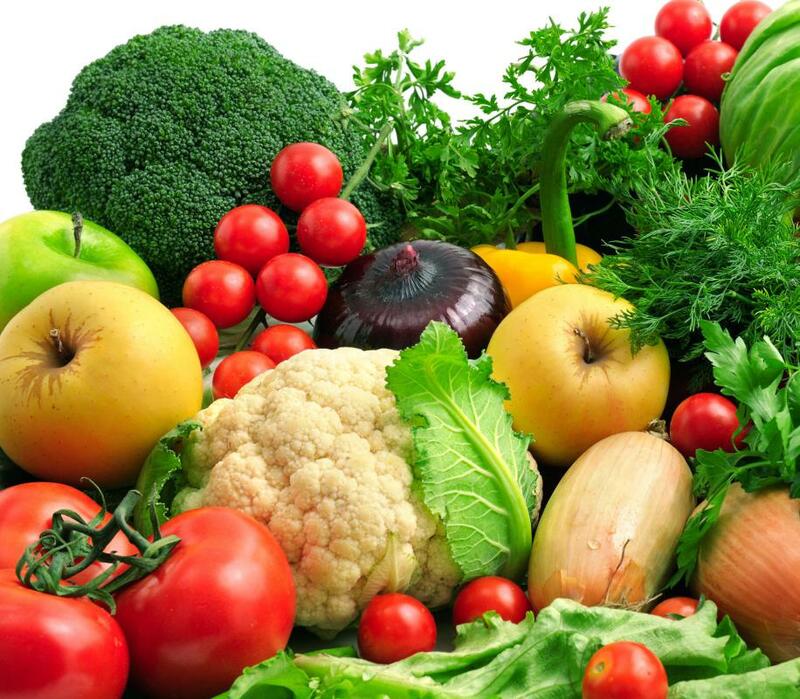 Fruits and vegetables play an important role in a hyperglycemia diet. These foods are typically high in fiber, which slows the body's absorption of glucose. Slower glucose absorption will help prevent blood sugar from spiking. On the other hand, fruit and vegetable juices are usually consumed sparingly, as they have all the sugar but much less fiber than whole fruits and vegetables. Drinking plenty of water is critical with this diet. Blood is mostly made out of water. Water helps dilute blood glucose levels and flush excess glucose from the body through urination. Eating frequently is another critical aspect of a hyperglycemia diet. Light, balanced meals every two hours or so helps keep blood sugar levels stable. A slow, steady energy source is much easier on the body than two to three bursts of energy spread far apart throughout the day. A doctor or nutritionist is the most reliable source to help plan a hyperglycemia diet. In addition, many books and online resources are available. These resources contain a wide variety of information about the diet including recipes, food statistics and some even provide web forums or chat rooms. The online resources may be helpful for connecting with other people and sharing tips and experiences about maintaining blood sugar levels. What are the Best Tips for Hyperglycemia Management? What is a High Blood Sugar Diet? 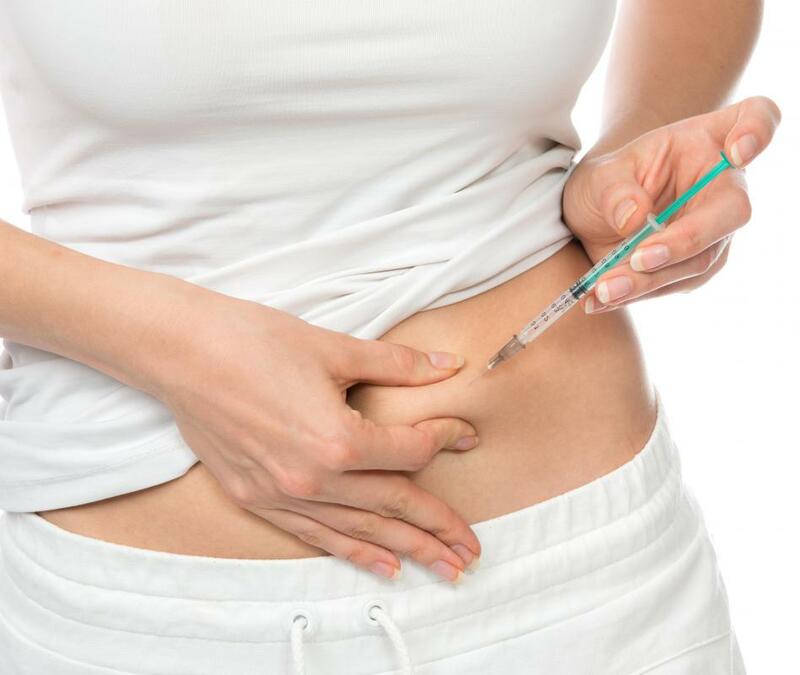 What are the Different Types of Hyperglycemia Treatments? What are the Symptoms of High Blood Sugar? I have to follow a high blood sugar diet too. I'm basically eating vegetables, protein and some complex carbohydrates throughout the day. I have a lot of veggies, lentils, eggs, nuts and milk products. They don't affect my blood sugar. I love fruits, but I try not to have too much. I usually have two pieces of whole fruit a day. And I try to have it with milk or plain yogurt because I heard that milk and yogurt slow down the entry of glucose into the bloodstream. @fBoyle-- I have type two diabetes and I don't eat rice at all. I eat bread and potatoes in moderation but those are not recommended either in a diabetic diet meal plan. Rice, potatoes and bread all have a high glycemic index. So they raise blood sugar very rapidly. Brown rice and whole wheat bread are a little better, but you still have to be careful about them. I also think that each person with insulin resistance reacts slightly differently to different foods. I know people with hyperglycemia who enjoy brown rice in moderation without problems, while I cannot tolerate it at all. What you can do is have a small amount of the food you want to test and then check your blood sugar one hour after eating it. If it doesn't cause a significant increase in your blood sugar, you may have that food once in a while and in moderation. Are rice and potatoes okay to eat in moderation in a diabetic diet plan? And what about bread?